You have one chance to make a first, second and third impression. Every brand touch matters. 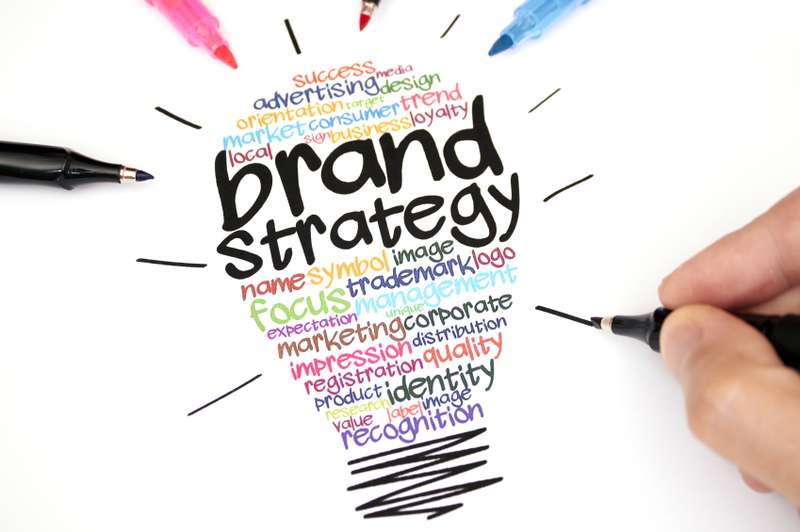 Your brand is the foundation for your business. We have been building brands for more than 20 years. Our CEO Pam Moore, spent 15+ years working in corporate marketing and branding in leadership roles for some of the world's largest technology Fortune 100 brands. While other agencies are still working on your logo and business card we'll be digging into the roots of your business to help you develop a brand that will inspire, delight and entertain your audience while building community and helping you achieve your business goals. If it's an entire brand architecture you need, we can help you build it from the ground up. If you simply need to refresh and ignite your brand in the digital online world we can do that too. We love a challenge and have a passion for connecting brands with the people who love them. Our methodologies work in any industry, niche and size of company.